I grew up in a family of ten children who literally spanned the entire Baby Boom. We had a pretty traditional family structure—my dad worked in the advertising business and my mom worked even harder staying home with us. We lived in a fairly upscale town because my parents valued a good public school education. This meant no fancy vacations and a lot of casserole dinners. If we asked for anything out of the ordinary my father would say, “No problem, get a job” (that’s how I bought my first ten-speed bike at 13). 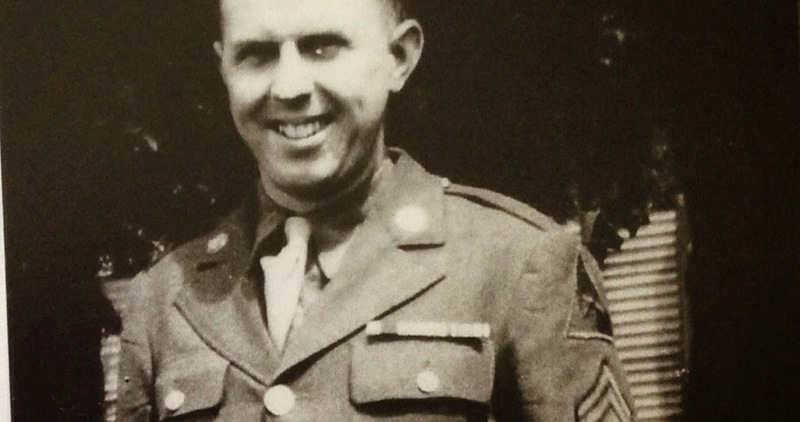 My dad got his first real job in advertising fresh out of serving in World War II. He didn’t own a suit so he interviewed in his uniform. When they asked, “How soon can you start?” He replied, “How about tomorrow?” He went on to work for the same company for 39 years. Although Dad worked long hours, fortunately he was not a “Mad Man.” My fondest memories were the two-week vacations we took every year on the shores of Lake Huron. The smaller kids were three to a bed and I remember sometimes sleeping on the couch. Drinking water came from a spigot twenty yards outside the cabin. My dad knew the owner of the cabin so I’m pretty sure he got a break on the rent. That might explain why he often repainted the lines and numbers on the shuffleboard court. I’m not sure what made my parents so hard-working and thrifty. It was probably because they grew up in the Great Depression or out of necessity, with all those mouths to feed. Whatever it was it paid off when they hit retirement age. You could call my parents’ retirement a “good perfect storm.” At 65 and 64 they enjoyed good health, social security benefits, pension, 401(k), lifetime healthcare, no children living at home and no debt. Although my mom passed away several years ago, the two of them were able to travel to Europe and across the U.S. through an elderhostel program without breaking the bank. They downsized into a condo almost twenty-years ago where my dad still resides today. 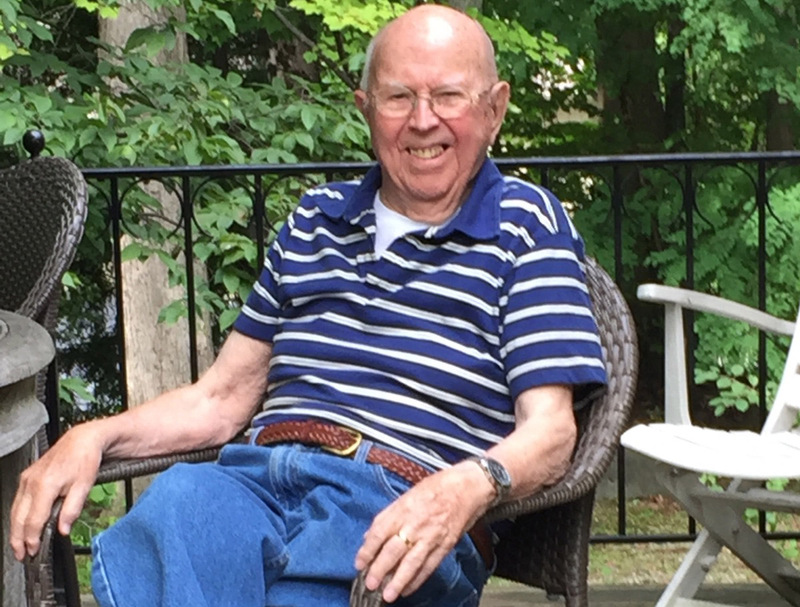 This year Dad celebrated his 97th birthday and knock on wood, is in pretty decent shape thanks to modern medicine and devoted children. My dad likes to end our phone conversations, “Be good to your children and they will be good to you.” Great advice as all those mouths he had to feed now feed him. One son fixes him breakfast and lays out all of his pills EVERY morning. My other siblings have him over for dinner once a week and take him to various doctors’ appointments. In just the past twelve months a service comes into cook, clean and generally keep him company. It would be extremely difficult to replicate this perfect storm today. Very few companies offer the same lifetime benefits and how do you afford raising ten children just to help you in your old age (and the chances of one of them living with you longer than you wish is pretty good)? Many of us wonder if we can count on Social Security by the time we retire. Current estimates by the Trustees of Social Security trust fund shows its reserves will be depleted by 2034,¹ the year people born in 1969 turn 65. After 2034, scheduled tax income is projected to be sufficient to pay about three-quarters of scheduled benefits through the end of the projection period in 2090, the year children born in 2016 turn 74. So what do you do? First, don’t assume everything will just work out when the time comes. Second, do the math and take charge of your future. Finally, run different scenarios, for example: What would happen if you spent three percent less each year? Would you benefit from paying off debts like a mortgage or student loan sooner? What are the long-term effects of saving more money and maxing out your 401(k)? How about supplementing with an IRA or HSA, if applicable? How big of an emergency fund do you need? See what you are paying in investment fees, especially if you own mutual funds. The actions you take today will have huge ramifications in the future.